Finally We have the winner, great patience of contest holder while he was increasing the price and time in order to get the best design and the result is SWEET as SUGAR. Congratulations. Salut.Spune-mi ce crezi despre #311 #312.Multumesc! please check #299 and #298 ,thank you. Please check my new entry (All three versions attached in one entry). Entry #297 .
sir check #269 #270 , please feedback if you want, my proposal is sealed, only you and I can see. hope you like it. 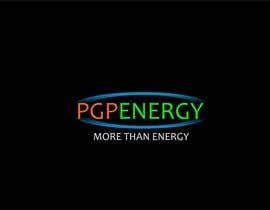 Please, no longer use PGP ENERGY, but the full name: PHOTOVOLTAIC GREEN PROJECT. You may use PGP as a sign, drawing in the logo. Not as a complete name. I would like to thank you for the involvement in this contest! I decided to not qualify any longer with stars the creations, we wanted to avoid receiving lots of copies of the appreciated ideas or to block other ideas of the contesters. 1. 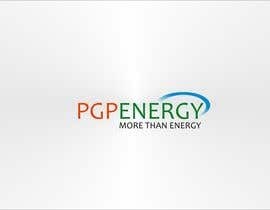 It is a big chance that there will be no longer used "PGP ENERGY". 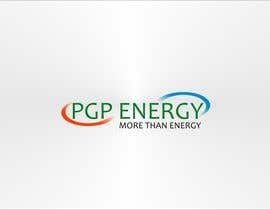 Nevertheless "PGP" may/should stay as a part of the design (symbol). 3. 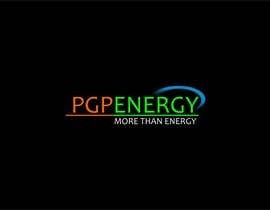 The slogan "More than energy" could/should appear as well and should be easy replaceable after the contest ends with something similar in terms of length. 4. It is preferable to have symbols specific to the energy domain and not green leafs. I remain open to providing additional guiding if necessary. sigur, da. in urmatoarele momente voi posta clarificarile! check #239,#240 and feedback thanks. Thanks for the proposals, some are very interesting. Please review the brief, I updated it with more information. Thank you! See #211 for something different. Hello Sir, Please Check My Designs...Thank You.